Fits Trodat Printy rubber stamp: 4630. The pads are available in black, blue, red, green and violet. 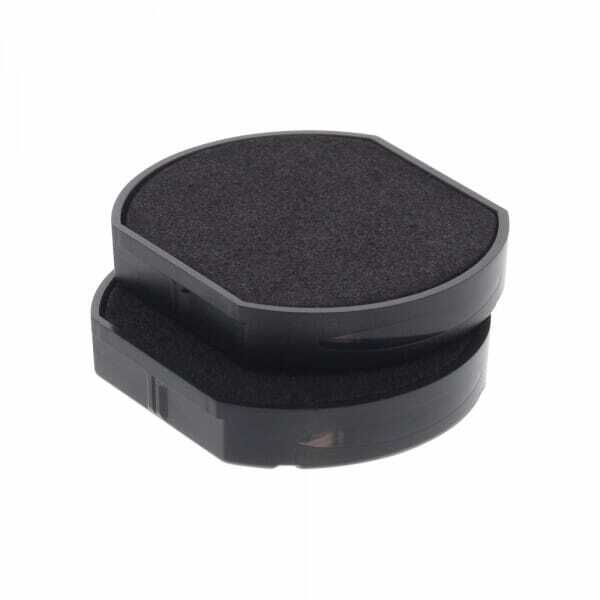 Pads are also available as dry felt, which are suitable for special inks. They are supplied a multiple pack of two. Customer evaluation for "Trodat Replacement Pad 6/4630 - pack of 2"